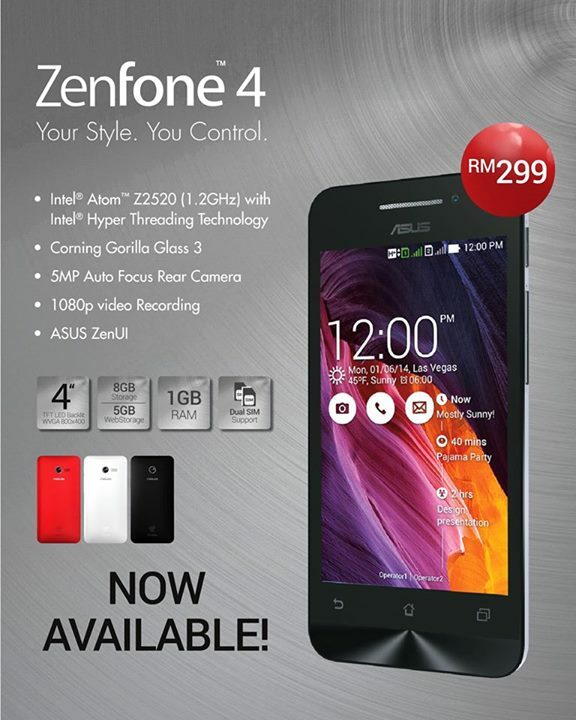 The Asus Zenfone 4 A450CG’s operating system is that of Kitkat Android v4.4, with a RAM of 1 GB. Flipkart offers this smartphone at the price of Rs 6,999. It can also be purchased from Flipkart at an EMI of Rs 626. It is a dual SIM smart phone. The 4.5 inch touch screen works as a marvel with its TFT FWVGA display and the special Glass corning Gorilla 3. It has the ten finger multi touch panel with truly elevates the touch screen experience. This phone is equipped with an 8MP camera with automatic focus. This camera captures images with a breathtaking quality. It clicks clear and sharp photographs with boosted colour contrast and reduced noise with perfection in clarity and richness. 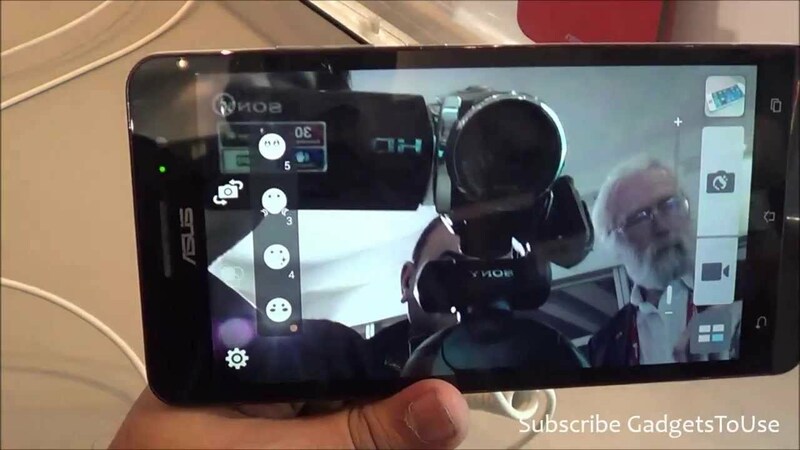 A secondary camera with a resolution of 0.3 MP is also present. This phone is powered by a 1.2 GHz Intel Atom Z2520 Dual Core processor with 1 GB of RAM, with Hyper- Threading technology, which enables multitasking smoothly. This software also provides a good gaming experience. The internal memory is that of 8 GB and it can be expanded upto that of 64 GB by inserting a micro SD. The battery present in this phone is that of 1,750mAh. There are other impressive features present in this phone. 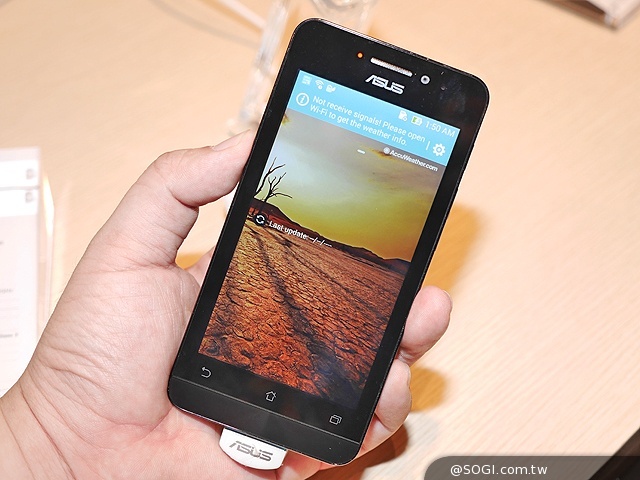 There are multiple connectivity options stocked in this Smartphone, the likes of a dual SIM support, 3G, Wi-Fi and Bluetooth 4.0 connectivity. 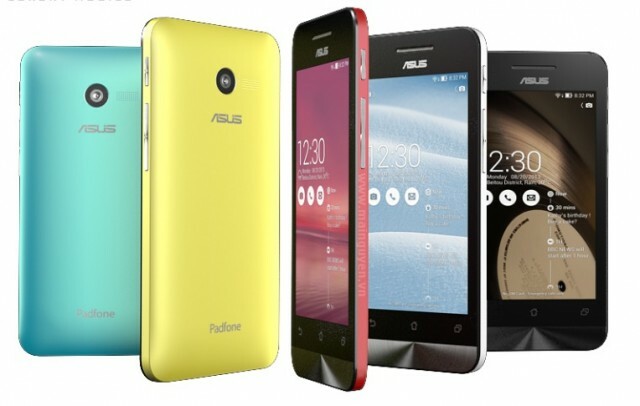 This Smartphone is available in four different colors- pearl white, solar yellow, cherry red, and charcoal black.